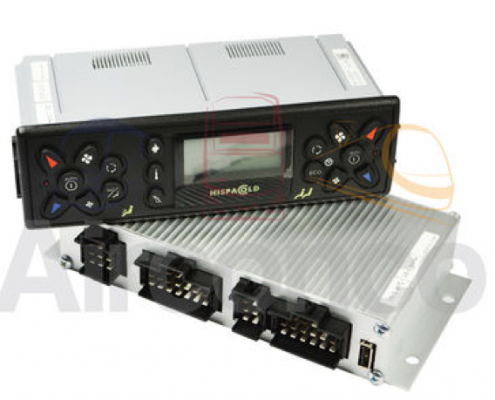 ECUs for HVAC in the bus with dual zone temperature: driver and passenger. Driver ECU with a display for managing dual zone climate control and managing the driver area. Passenger ECU for managing the aisle area. CAN J1939 Protocol for integrating the driver ECU with the vehicle CAN. 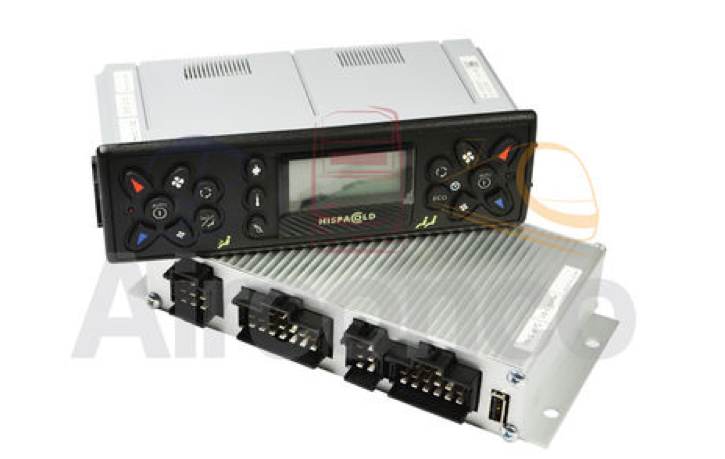 Own CAN protocol for internal communication between the driver and passenger ECUs.